Stunt pilot Spencer Suderman holds the world record for the most inverted flat spins. 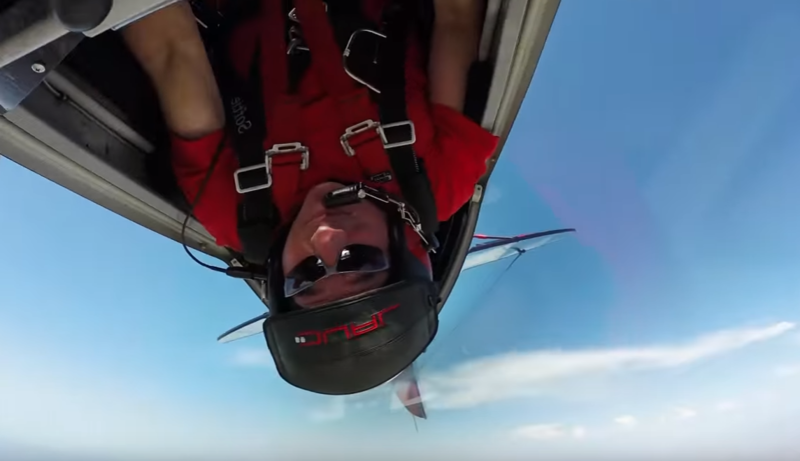 However, recently Suderman mounted a GoPro to his plane, and the stabilized footage is sure to make you nauseous as he performs a whole lot of inverted flat spins, barrel rolls, and loops. The video, filmed in the beautiful skies of California, actually won a GoPro award, so it’s definitely worth a watch if you don’t get queasy easily. Fair warning though if you do. All the spinning, combined with the quick camera cuts, can and will make you vomit if you watch the whole thing! 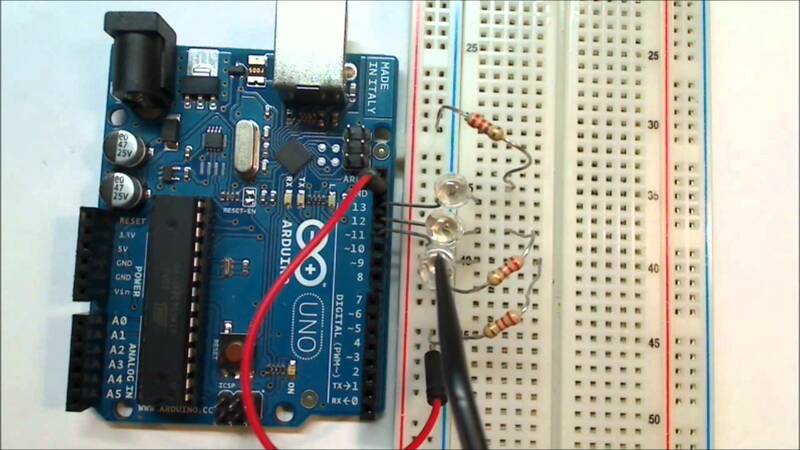 Save 80% On An Arduino Beginners Course!